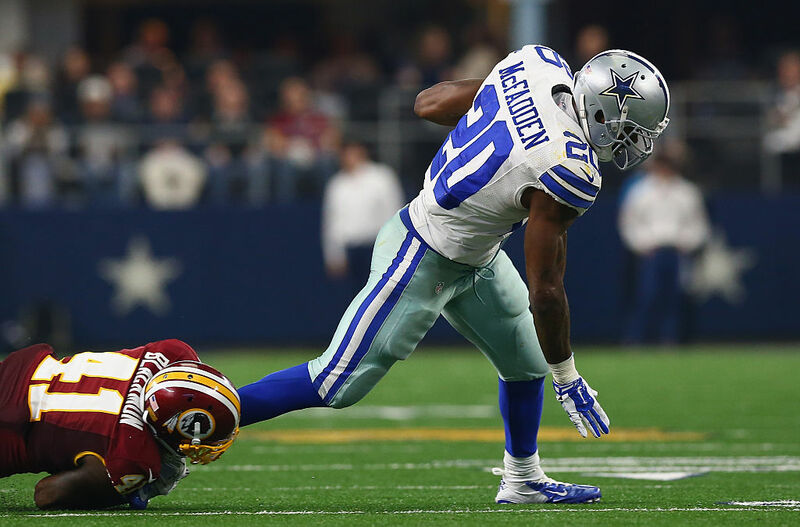 Veteran NFL running back Darren McFadden had every intention of winning big when he asked his investment team to put $3 million of his career earnings into bitcoin last year. Like many other professional athletes with long careers, McFadden trusted his financial planner, Michael Vick (no relation to the NFL player) and other business associates to make good use of his funds. But unfortunately for McFadden, these investments never panned out the way they should have. Back in December 2016, the price of a single bitcoin was around $800. As of today, that price has bubbled to $18,800. McFadden's attorney estimates that his initial $3 million investment would be worth around $237 million today. But instead of investing the funds into bitcoin, as he intended, McFadden claims that Vick used that income to subsidize his own lifestyle and invest in other projects and expenses. According to McFadden, he and Vick were old family friends. McFadden trusted Vick to keep his best interests at heart. But Vick reportedly needed to be "further empowered" to help the player "avoid financial disasters" and sought to obtain the power of attorney. At the time, McFadden had been picked fourth in the 2008 draft and had a $60 million, six-year contract with the Raiders. Then, after seven uneventful years in Oakland, he joined the Dallas Cowboys for a $5.9 million two year contract. A 2015 lawsuit later claimed that Vick had used fraudulent documents to gain power of attorney and fabricated financial records to hide his activities. McFadden allegedly discovered the fraud when Vick attempted to sell him a building bought with his own funds. McFadden has since fired his old team, but the damage had already been done.